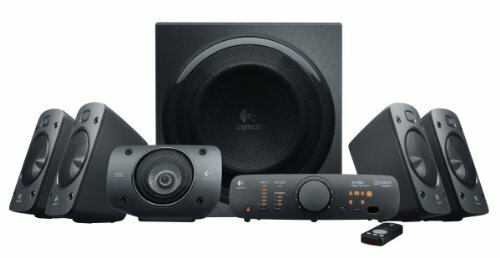 Logitech Surround Sound Speaker System Z906. Hear every detail, all around you - in theater-quality 5.1 sound. One of our hottest selling computer speaker / subwoofer combination. Classic lines, timeless design, compact and efficient. 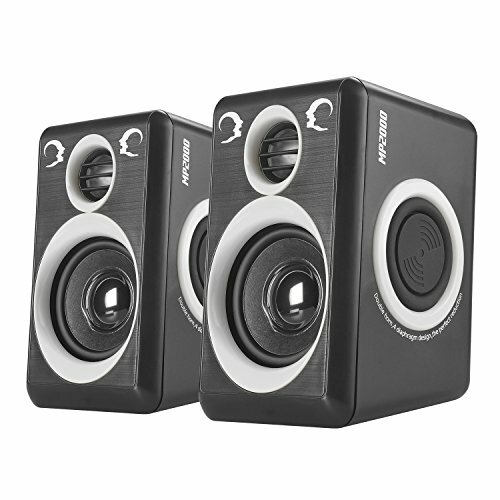 The CA-3090 is a 2.1 sound system that offers you high quality audio in space saving form. The satellites allow for an optimal angled listening experience with amazing sound clarity and punch. The system control pod turns the speakers on and off, with an LED power indicator, master volume control, a 3.5mm auxiliary input jack and headphone output jack. Includes subwoofer mounted volume control. 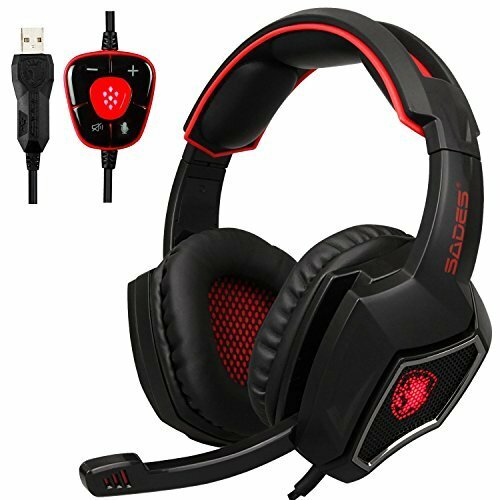 Designed for laptops, desktop PC computers, gaming systems, tablets, smartphones, DVD players, iPods and MP3 players. AC powered 110V only. 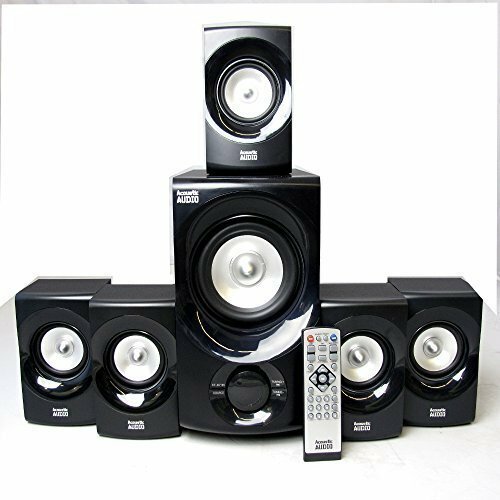 This 6 piece, 700 watt system includes one powered subwoofer and five satellite speakers as well as all the necessary cables and instructions needed for simple integration into any multimedia configuration. 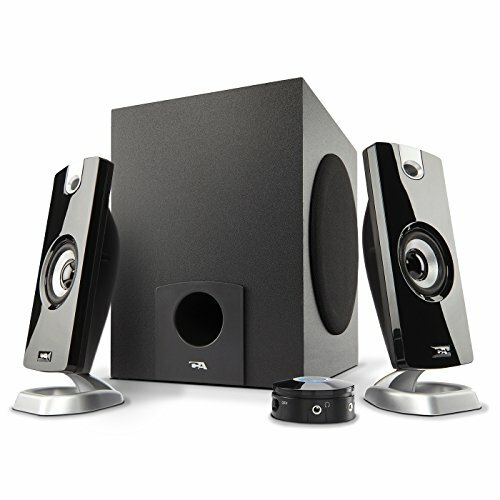 This compact, yet powerful speaker package makes for an excellent addition to any home theater system, personal computer or laptop, gaming system, digital media player, "I" device or any other audio/video device that that can be connected via Bluetooth, RCA or 3.5mm auxiliary interface. The included powered subwoofer is housed in a digitally tuned, bass enhancing enclosure made of durable MDF for increased bass response while the full range satellite speakers feature magnetic shielding for worry-free use near televisions and computer monitors. Add 5.1 channel audio to a desktop PC through a PCI slot - The PCISOUND5CH2 PCI Surround Sound Card lets you add 5.1 channel audio to a desktop PC through a PCI slot, giving you audio output, and microphone/line input via 3.5mm mini-jacks. 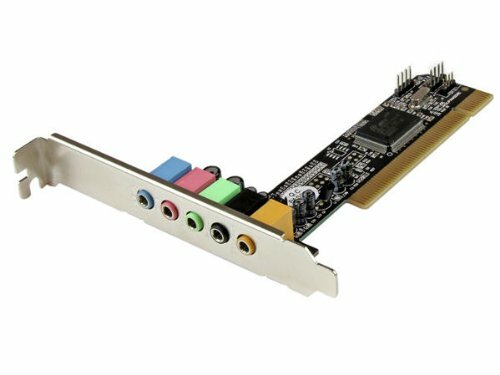 A cost-effective multimedia solution for delivering high quality surround sound, this PCI sound card lets you enjoy full-duplex, 48KHz/16bit audio playback/recording, and offers support for HRTF 3D positional audio, Microsoft DirectSound, DirectSound 3D, and A3D.Three internal auxiliary input connectors let you connect your CD drive directly to the sound card. If your drive features external control buttons, the card allows playback without impeding your computers performance. With support for PCI v2.2 and an included low profile/half-height installation bracket, this sound card is an ideal home theatre PC solution that's perfect for your standard or small form factor (SFF) PC. 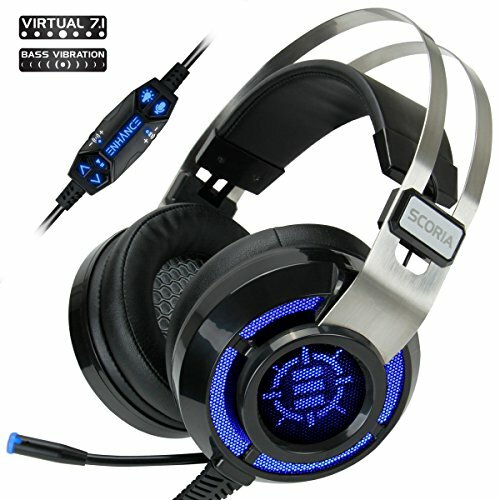 Backed by a StarTech.com 2-year warranty and free lifetime technical support. This 6 piece, 700 watt system includes one powered subwoofer and five satellite speakers as well as all the necessary cables and instructions needed for simple integration into any multimedia configuration. 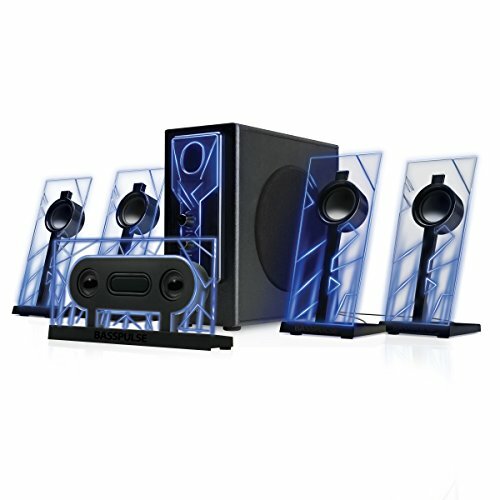 This compact, yet powerful speaker package makes for an excellent addition to any home theater system, personal computer or laptop, gaming system, digital media player, "i" device or any other audio/video device that that can be connected via Bluetooth, RCA or 3.5mm auxiliary interface. The included powered subwoofer is housed in a digitally tuned, bass enhancing enclosure made of durable MDF for increased bass response while the full range satellite speakers feature magnetic shielding for worry-free use near televisions and computer monitors.Please Note: This unit is set on 2.1 Mode upon startup,Please press the volume dial once for 5.1 surround sound. To Properly connect MP3, PC, you must use the enclosed 3.5mm to RCA cable.